Google Maps has allowed web users to travel to scenes around the world with just a few clicks of their computer mice – but it has also raised numerous questions too. The search engine has been known to indiscriminately blur some objects from view for no known reason, but then leaves others accessible, and viewers scratching their heads. 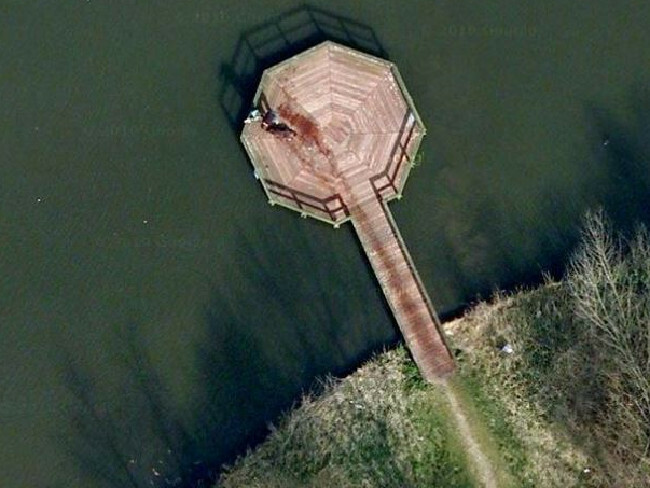 In this aerial photo of a park in the city of Almere, Netherlands, it appears a bloody trail has been left on the jetty. 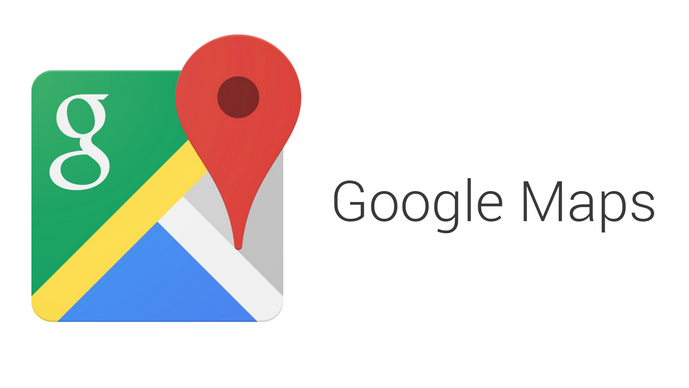 Was a grisly murder scene unfolding under Google’s watchful eye? No, according to The Sun the eerie mark in Beatrixpark was actually from a wet dog. It’s owner reportedly told the paper that their mutt had gone for a paddle and dripped everywhere having clambered back onto the boardwalk. 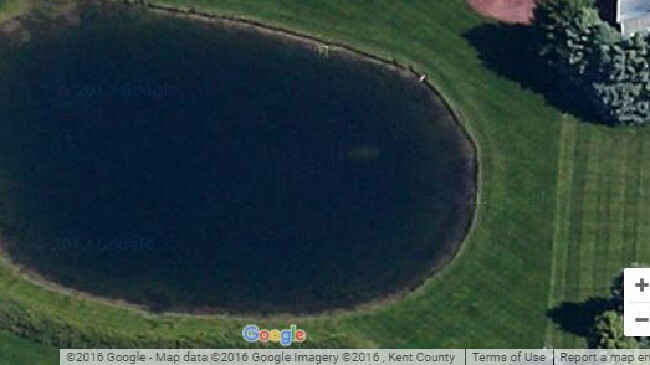 At first this seems like just another innocent aerial shot of a lake, but the truth is actually far more tragic. Michigan man David Lee Niles had been missing since 2006, with his family having no idea where he disappeared to. Then this image was uploaded and a bright spot was noticed in the upper right corner of the lake – this was Niles’ car. 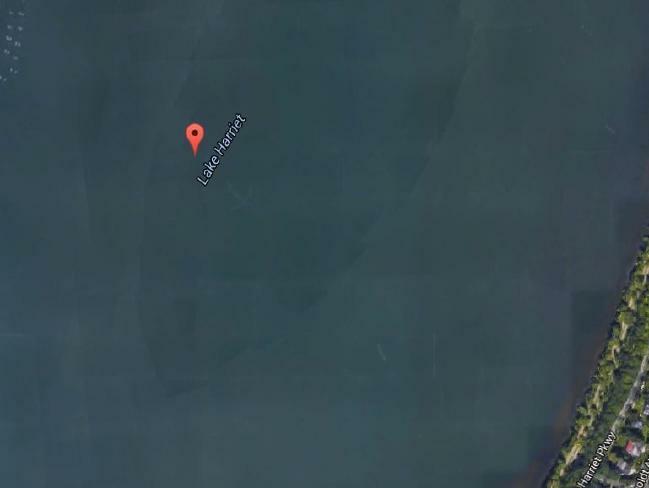 Brian Houseman inspected the lake in person to confirm it was indeed a vehicle, and police were called to remove it. They also discovered human remains, Niles’ keys, and wallet. According to his family, David was suffering from cancer and depression. The discovery finally provided them with closure regarding their loss. 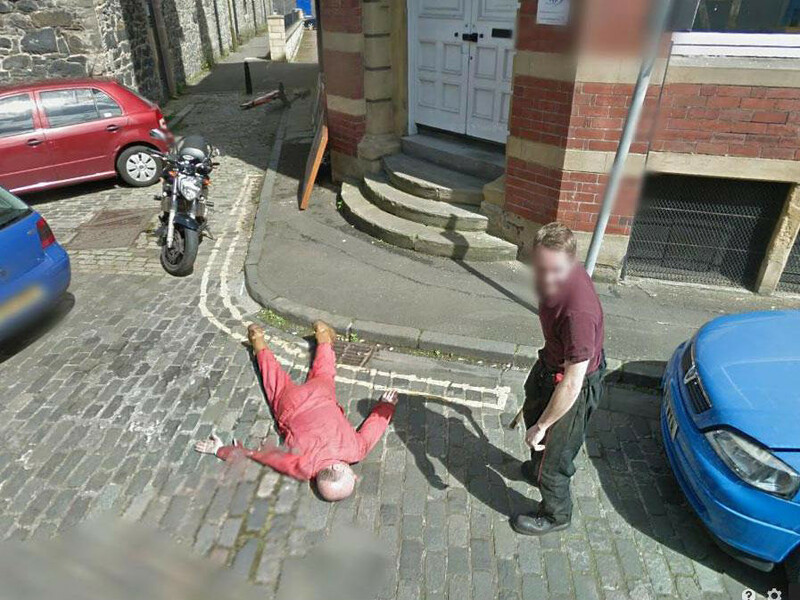 In 2014 two Scottish mechanics trolled Google by staging an axe murder in front of the street view team. Captured in Giles Street, Leith, the disturbing image actually led to one concerned Googler alerting Edinburgh police. Officers then tracked down garage owner Dan Thompson, and his ‘victim’ Gary Kerr, who confessed to creating the scene on a whim when they saw the cameras approaching. Police saw the funny side and the pair were spared any further questioning. In yet another lake scene there appeared to be a plane submerged beneath the waters of Lake Harriet, Minneapolis, but there were no reports of any aircraft missing. Sorry Lost fans, but this was not the work of a real life Charles Widmore, and the explanation is almost disappointingly simple. Lake Harriet is actually on the flight path of Minneapolis-St Paul Airport and although the plane shape was from an aircraft, it is reportedly just a shadow. Fast-moving objects like planes often show up in only one of the many images we use for a given area. Yes it is another lake, but this time the mystery goes on. 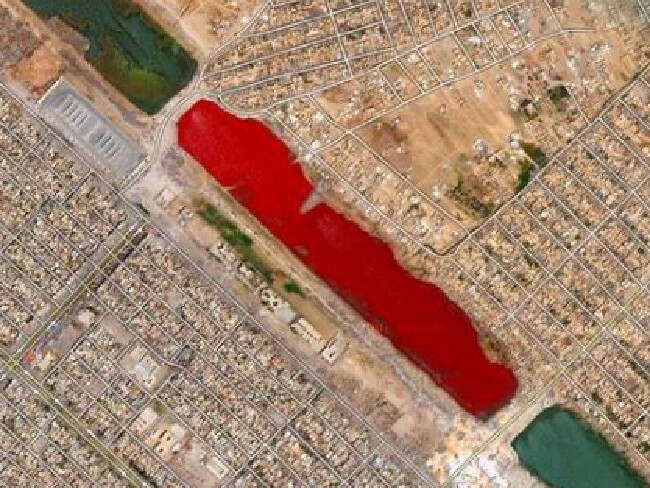 The water was pictured outside of Sadr City, Iraq, in 2007, but no one has yet been able to identify why the water is red. The Sun reports speculation that a nearby slaughter house is filling the water with blood, while others reckon pollution of some kind is to blame.